From 80 Days to Sorcery! and beyond, inkle have been quite the active lot, even going so far as to release the driving force of said games as open source (remember?). 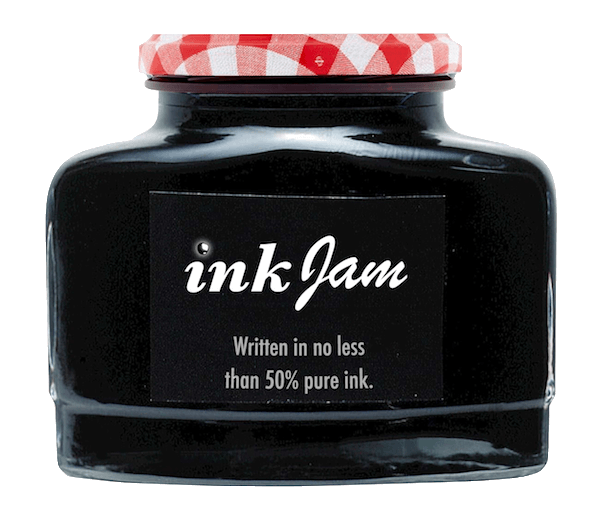 While they’re undeniably busy working on their upcoming project, that hasn’t stopped them from announcing… the very first ink jam! That’s right: soon, a weekend full of game-making, powered by ink, shall commence – and it is going to be awesome. Theme? Won’t be revealed until the jam starts, for obvious reasons. But you may want to brush up on your ink knowledge until then, maybe create some samples to get back into the groove of things if you’re new and/or never dabbled in this particular language. Oh, and you’re free to use any engine/platform for your creation, long as ink is part of it… somehow. That’s about it. Wait, no, a tiny bit more: inkJam 2018 will run from August 31st 2018 at 9:00 PM to September 3rd 2018 at 9:00 PM. Better make sure you’re ready to get interactive. With fiction. Yeah.